We believe we have a duty to operate the BeesMont Group responsibly and ethically. Our lawyers volunteer their time on various committees and pro-bono projects. We believe in access to justice, access to education, access to opportunities and in supporting youth. 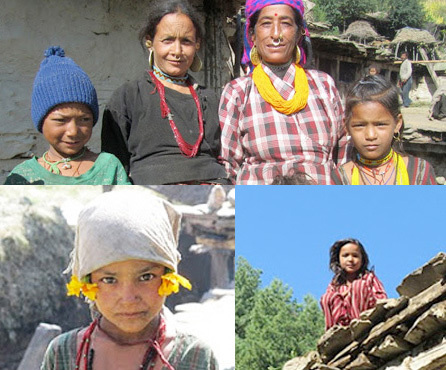 BeesMont Law partners with KATKiDS, a volunteer fundraising organisation dedicated to supporting projects which help children in need of food, shelter, healthcare or education in Nepal, Southern Africa and Bermuda. KATKiDS provides funds for both global and local projects working with communities in Nepal and Southern Africa and with Bermuda charities. In keeping with our commitment to corporate social responsibility, we provide pro-bono legal services to a number of charitable organisations including Pathways Bermuda, an addiction prevention and treatment provider, the Centre on Philanthropy and the Bermuda Equestrian Federation. BeesMont Law regularly takes part in educational programmes in order to give opportunities to young Bermudians. We frequently offer internships to Bermudian law students, which helps them to gain valuable legal experience and launch their legal careers, and also to non-law students where we are able to do so. We have a long history of corporate responsibility through the original support provided by BeesMont Consultancy Limited (formerly known as ‘ISIS Limited’) to the ISIS Foundation, now known as Adara.